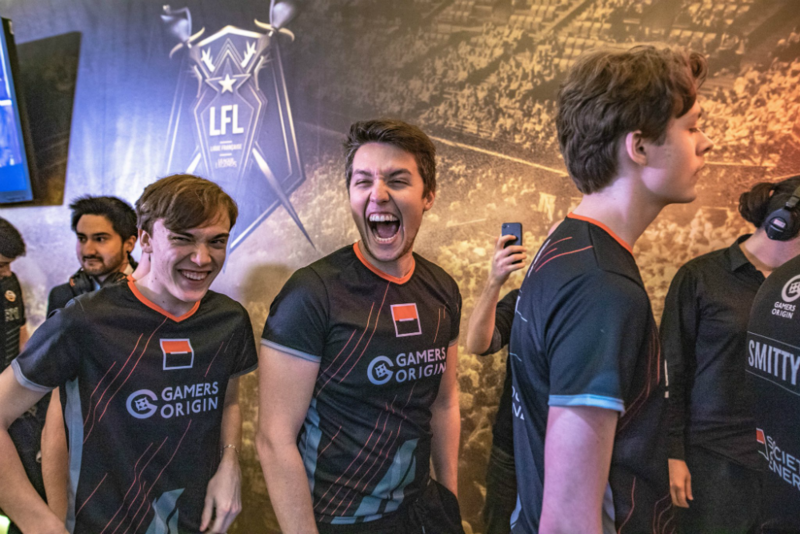 GamersOrigin perfectly launched its League of Legends season thanks to its first two victories in the LFL. We were facing Solary for the LFL very first match: the Tours-based organization was strengthened by its two recruits and its new coach Caëlan. The team led by Naruterador overcame its opponents with Toaster being unstoppable on Kai’Sa, at 6-0-7 and 100% kill participation. GamersOrigin met Vitality Bee during the second day, for a remake of the LoL Open Tour final, even if the Bees have proceeded to some changes in their roster too. Thanks to a good move at the toplane, we claimed the first blood and the first brick and then took down the Nexus with the help of four dragons and two Barons. GamersOrigin will face Mon Club Esport and Rog Esport next week in LFL #GOWIN.